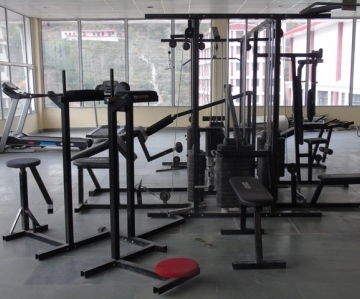 MBU organizes various sports events and activities. On the Birth anniversary of Major Dhyan Chand - A great Hockey Player, on 29th August, which is also observed as the National Sports Day, University organized an Inter Department Championship at the University Campus. 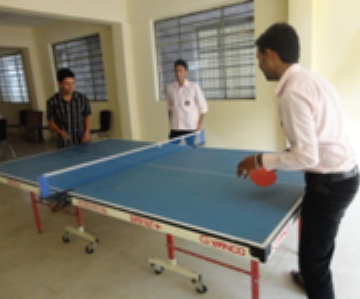 Students from different Departments participated in various sports competition viz Chess, Carom, Table Tennis to name a few. Registrar of the University congratulated the winners and motivated the participants to work hard for future competitions. 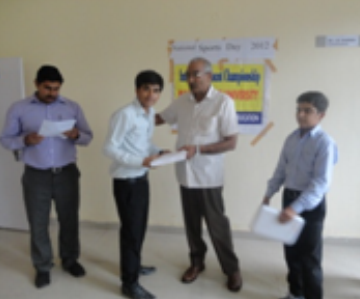 A certificate of appreciation was distributed to the winners and the participants. 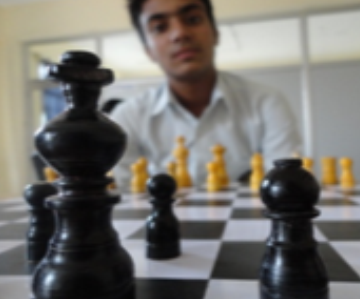 It is our constant endeavor to see the students grow intellectually and physically. 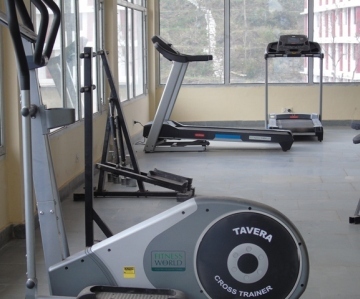 To facilitate these sports grounds for Volley Ball, Basket Ball, Badminton court, Table Tennis, Gymnasium, Snooker, Pool etc. are provided. 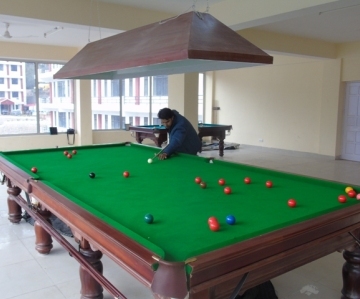 Efforts are on to develop grounds for playing games like hockey and football.